I’m a big fan of Instagram. Do you use it? Or maybe you like to upload photos to Facebook? I’m sure you are always taking photos on your smartphone though. If you’re like me, you’ll have hundreds of photos sitting on your phone and computer doing nothing. You may have the occasional few printed onto a canvas perhaps, but the majority sit there never to be looked at again. Well, how about turning them into wrapping paper? 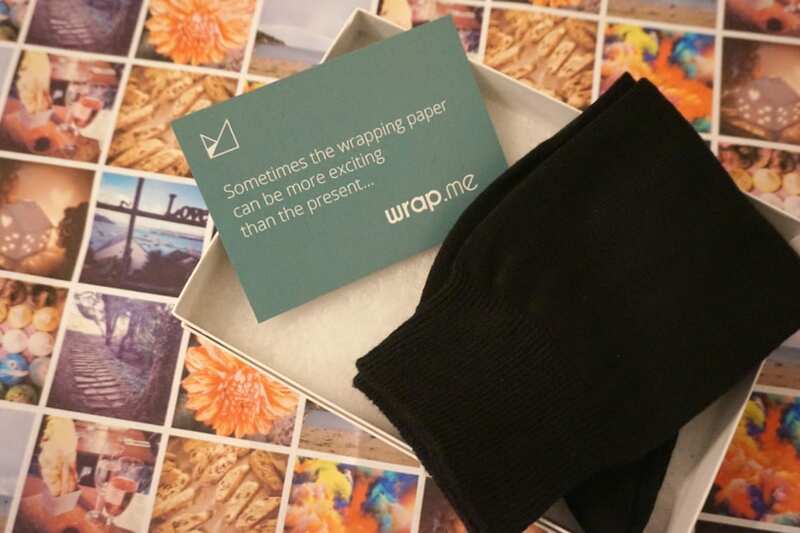 Wrap.Me is a newly launched website that I’ve been taking a look at. 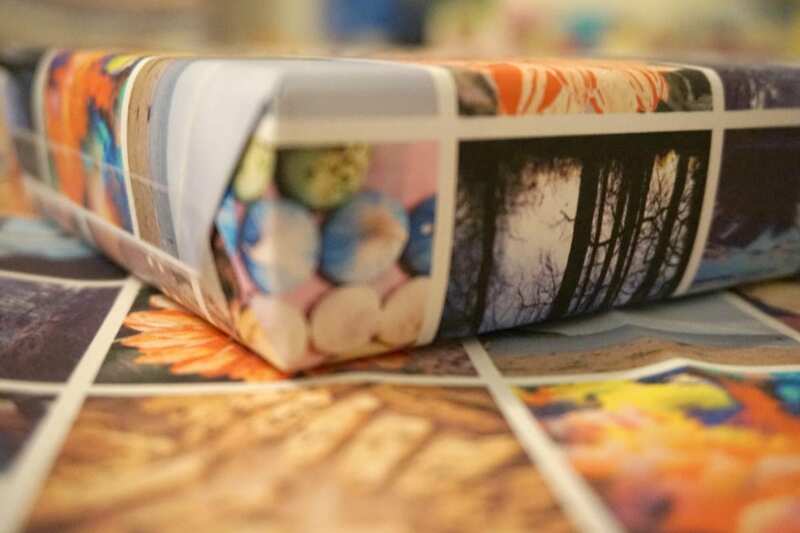 It allows you to create personalised, bespoke wrapping paper, from handpicked images, tailored to the time of year or the recipient. I’m quite taken with it! 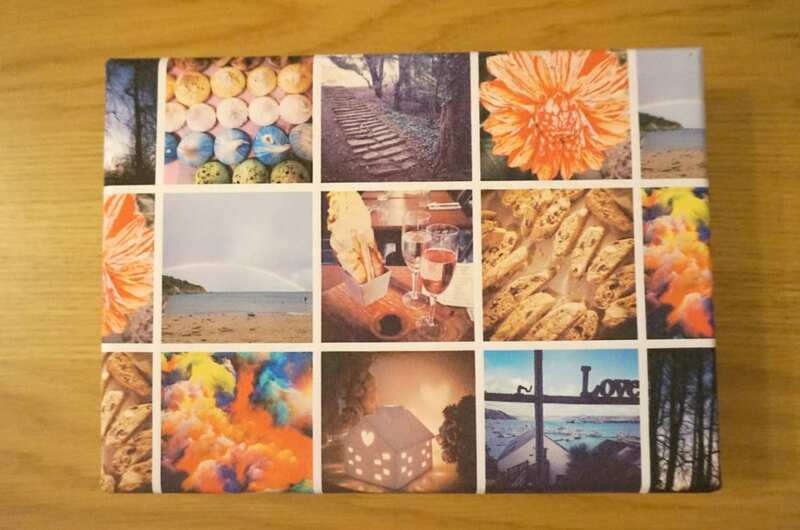 Wrap.Me sent me a sample to show how some of my Instagram photos could look on a sheet of their paper. What do you think? Doesn’t it look bright and colourful. And to be honest, my Instagram feed isn’t the most creative, so I think they’ve done a wonderful job pulling something this good together. I took a few close ups so you could really see the quality of the wrapping paper itself, which is very thick, and the quality of the printed images. It’s top notch. So what do you think you could use Wrap.Me for? Well how about creating a roll of wrapping paper to wrap your children’s Christmas stocking gifts in this year. Using just one favourite image of your child, and multiplying it across the paper, could look really effective. And it will really make the gift extra special. No need for tags anymore. 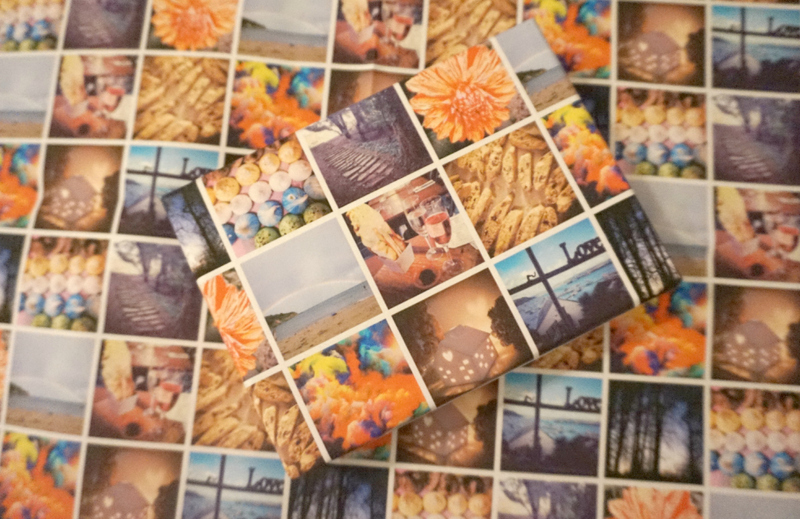 Print your wrapping paper with an image of the recipient and you, to illustrate who it’s for, and who it’s from. How creative! Perfect too, if you have a business and want to add that extra special touch to parcels and purchases. Just upload an image of your logo, of your staff and team, or of your favourite products to really help promote your business. I’m considering some Wrap.Me wrapping paper covered in the Love Chic Living logo! Now, I bet you’re wondering what was in the parcel I was sent by Wrap.Me aren’t you? Sometimes the wrapping paper can be more exciting that the gift. Well, it can certainly help to make the gift that little bit extra special. Do take a look at the Wrap.Me website if you want to explore this product some more. Prices start from £4.99, with a large 3 metre roll costing £14.99. Wow that is fab, I actually want to cover my bedroom walls in it!